The Lucky Bananas wins international trophy for robot programming at worlds event. 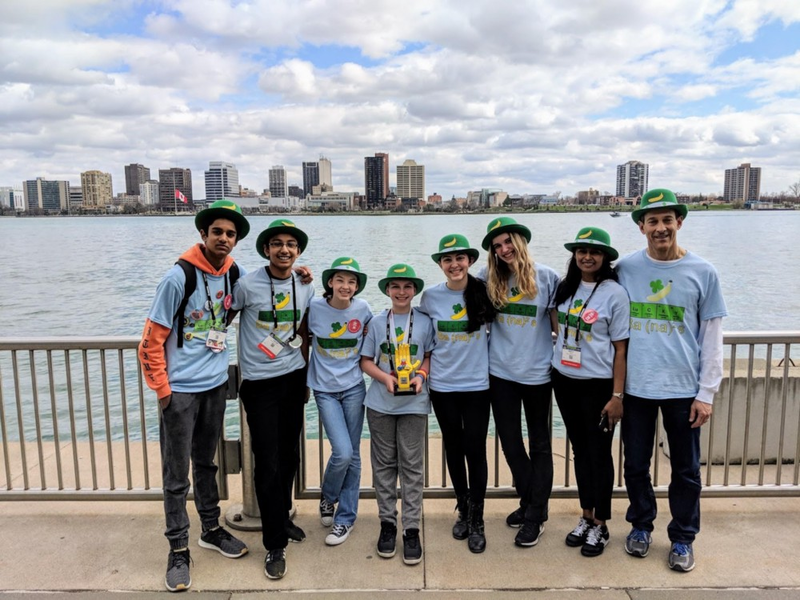 The Voorhees-based FIRST Lego League team recently took their skills across the country. Sun Editorial: A recent report on the state’s economy might not tell the whole story. The American Legislative Exchange Council Center for State Fiscal Reform ranked the state ranked 49th in economic performance. 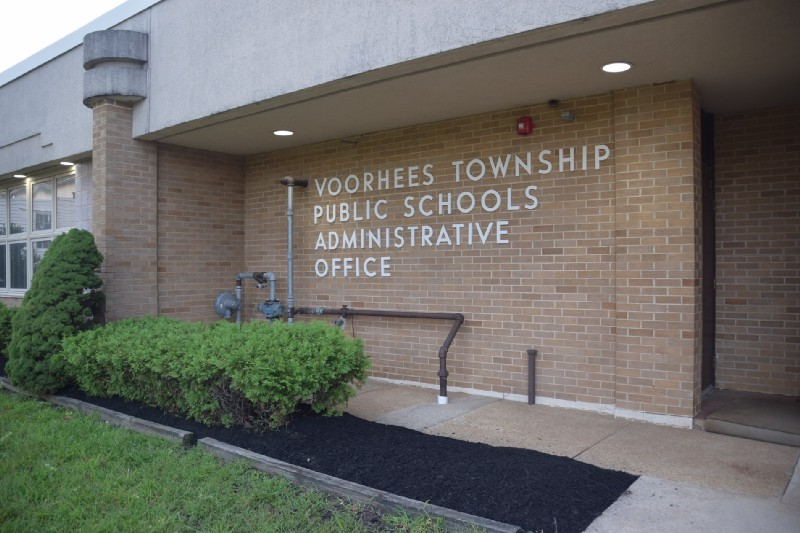 Voorhees Township Public Schools passes 2018–2019 budget. 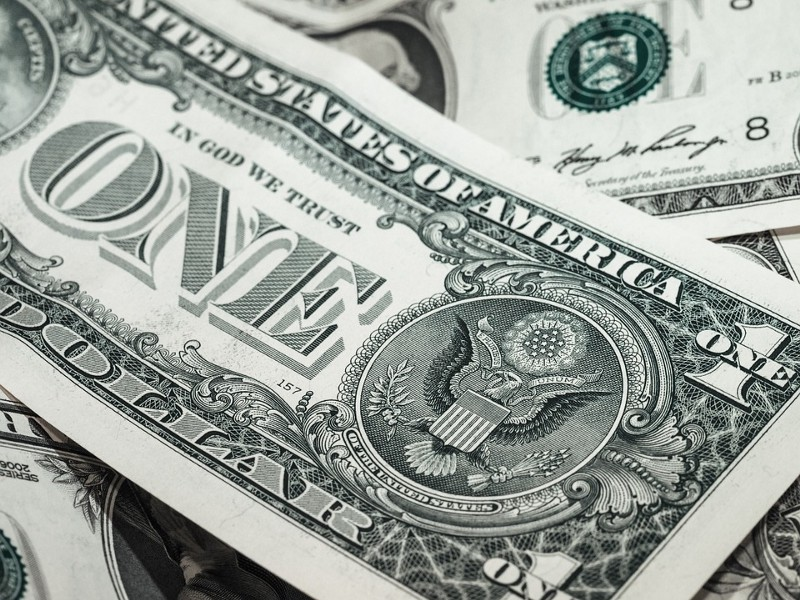 Residents with an average assessed home in Voorhees will see close to a $60 annual increase in taxes. 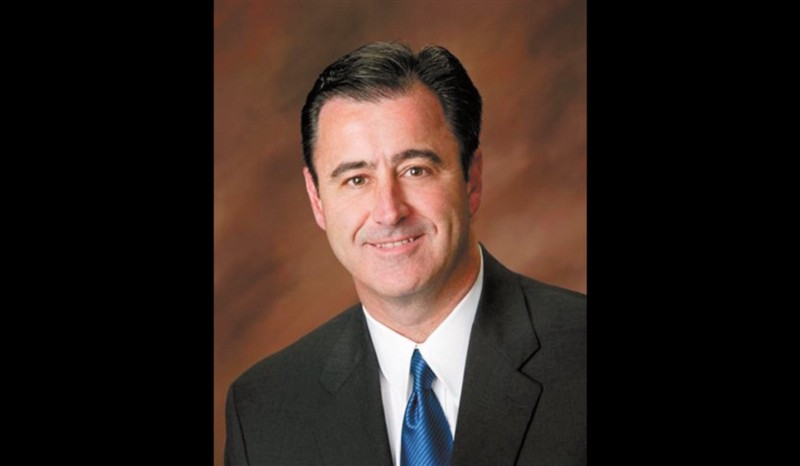 Mayor’s Column: National Gun Violence Awareness Day. Mayor Mignogna discusses the upcoming event that remembers all victims and survivors of gun violence. 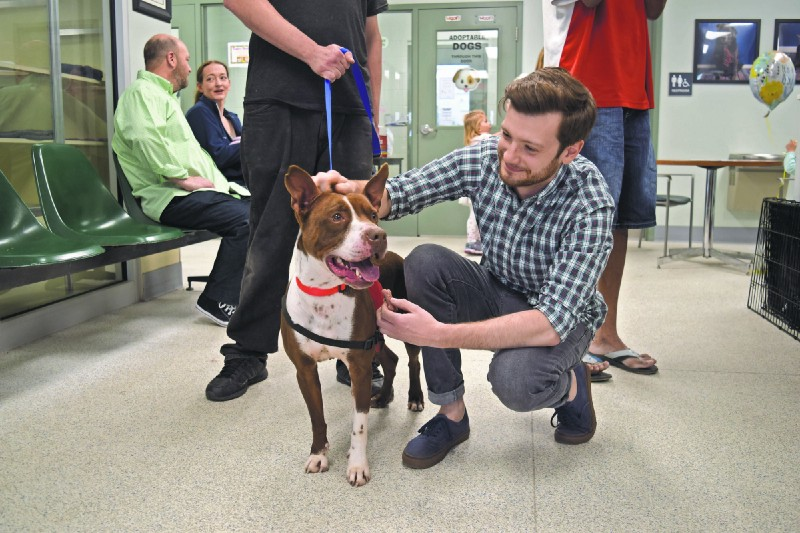 Camden County Animal Shelter creates new initiative. Whether it is one hour or three, the Camden County Animal Shelter is giving both county residents and shelter dogs the opportunity to smile with their new initiative. Protect U and Yours: keeping students safe on campus.